Lugang Café offers a Taiwainese cuisine experience right here locally, in the Philippines. 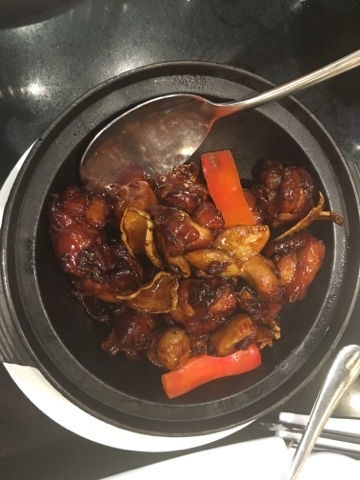 This branch is the first of its kind to try a market outside China and it looks like Pinoys are loving the dishes served, as far as I have seen at the Mall of Asia outlet. 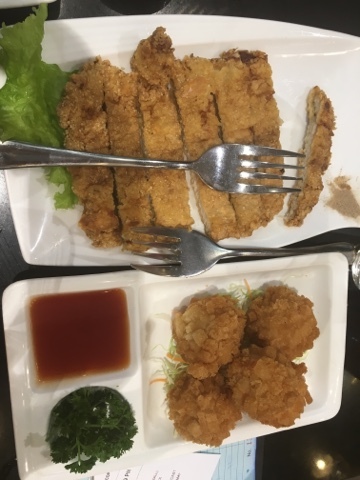 While there are few Chinese dishes I enjoy (hakao in particular), Taiwanese is something new, although it is still influenced by China and it's food. 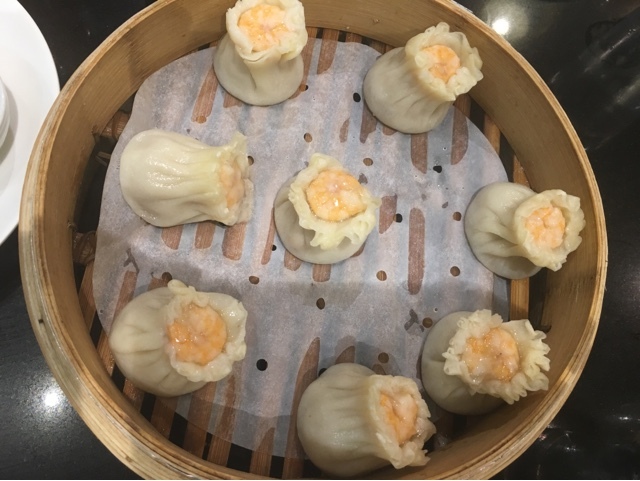 Some of the dishes we've tried include a very common siomai, the shrimp and pork one (see image below). It's no different from how Pinoys make it but this one's cooked just right. The other dishes were not really the best but that can be because my Pinoy tongue is used to local spices, herbs, and ingredients. 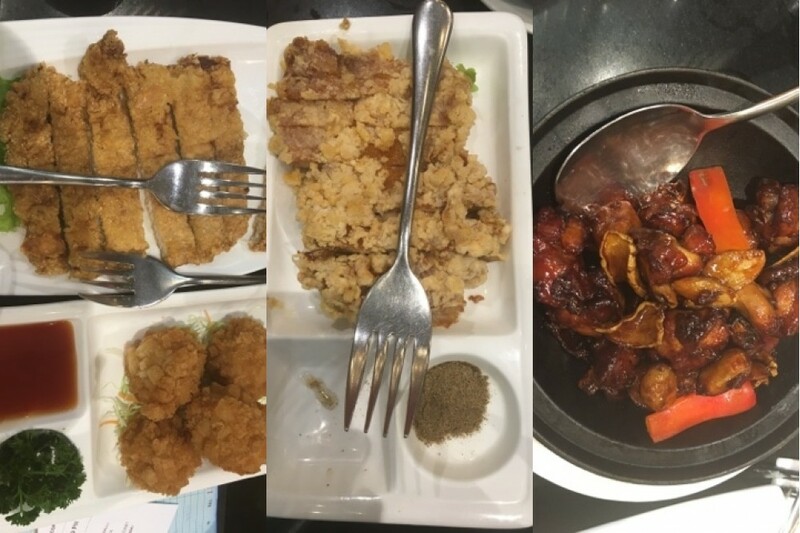 The images below are the Taiwanese fried pork chop, breaded shrimp balls with mozarella, and the three-cup Chicken. The latter is very delicious. From what I've read, the chicken is marinated and cooked with a simple combination of soy sauce, sesame oil, and rice wine. The finished product is beyond simple though and is actually quite extra-ordinary. Chicken loving folks will find this dish something new to try. 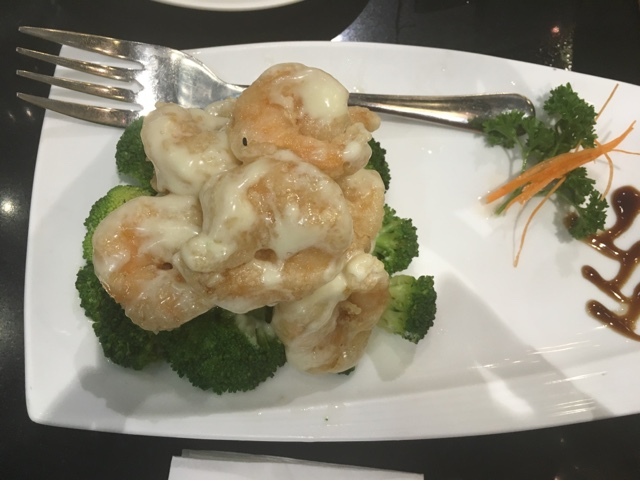 Wasabi mayo prawns (image below) is my favorite among those we have tried. The wasabi isn't as spicy my homemade sashimi with wasabi and Japanese soy sauce but you can still spot the distinctive kick. The addition of mayo is also a pleasant surprise. For more information on Lugang Café including the complete menu with prices, branches, and other details, visit their website www.lugangcafe.com.ph.